If you are already using, or are looking to leverage, public cloud solutions from AWS or MS Azure, then amatis is able to connect these clouds to your existing network. With expertise in both AWS Direct Connect and Azure ExpressRoute, we are able to deliver direct connectivity from your network, or the amatis network, directly into your chosen public cloud and bring these services on-net. We can provide interconnections into other public cloud services on request, please get in touch to find out more. Expertise – we have expertise and experience in connecting to both AWS and Azure, we take away the complexity and define the solution that best meets your needs. 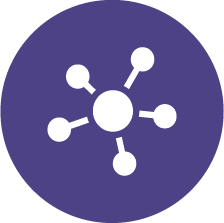 Single Network – we are able to make your cloud connectivity a seamless part of your network, whether that be an amatis MPLS environment or your own WAN environment. Fully Managed Service – our team operates 24×7 to support our customer’s networks and the connectivity into their cloud services. 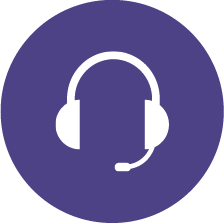 We are able to put in place a dedicated and private connection into the AWS environment utilising their Direct Connect service. This provides you with access to both public resources such as objects stored in Amazon S3 and private resources such as Amazon EC2 instances. 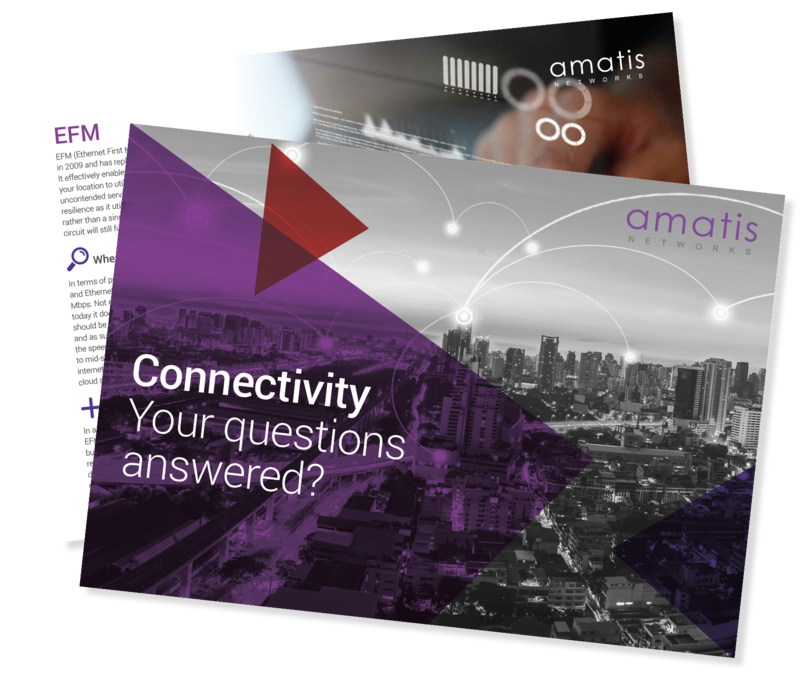 If you are already utilising the amatis network, we can add this service to your existing managed network. Alternatively, we can deliver this connectivity directly to your office or data centre, providing a direct and secure connection to AWS that meets your bandwidth requirements. We help you to place your Azure cloud services on-net, ensuring a dedicated connection into your Azure environment that meets your requirements for performance whilst ensuring you have a secure, private connection to your cloud. We are fully competent in utilising Azure ExpressRoute to connect into the Azure cloud environment. 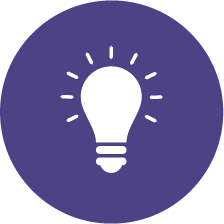 If you are currently utilising an amatis MPLS managed network, then this simply becomes part of this network. Alternatively, we can provide a dedicated connection from Azure to your existing WAN infrastructure. There are a lot of networking and connectivity options for businesses, we explain your options and explain the pro’s and con’s.